The post Racing Against China, U.S. Reveals Details of $500 Million Supercomputer appeared first on ADR Toolbox. This post, Racing Against China, U.S. 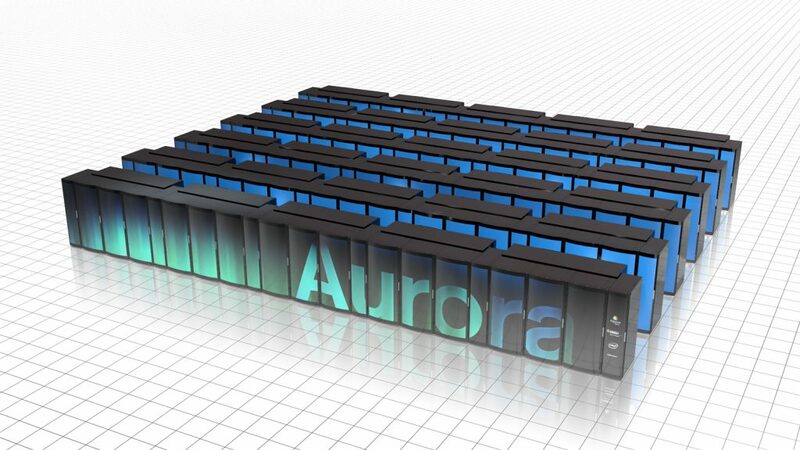 Reveals Details of $500 Million Supercomputer, by Don Clark, The New York Times first appeared on March 23, 2019 10:00 am at http://www.adrtoolbox.com/.